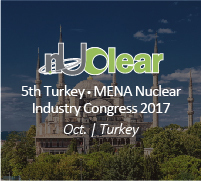 ♦ 10+ Professional Topics covering National Incentives, Investment & Pricing, R&D, Supply Chain, Technology Issues, and Fuel Cycle and Waste Management. 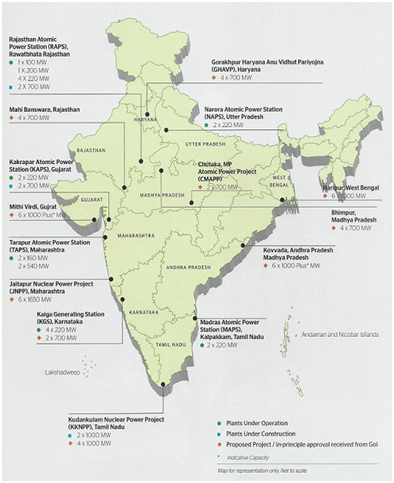 ♦ 20+ On-going and Operating Projects Update including KAPP, RAPP, Haryana NPP, Kudankulam, Kovvada, Jaitapur, Mithi Virdi NPP. 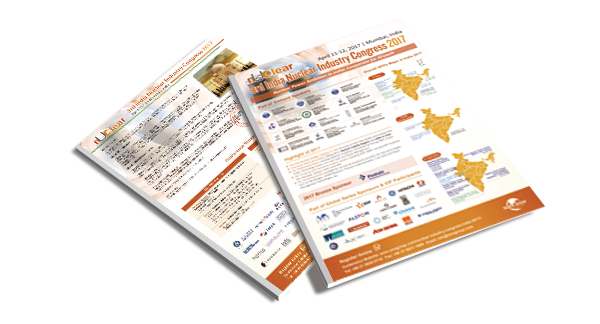 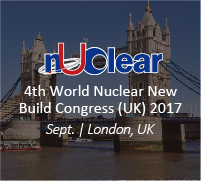 ♦ 30+ Exhibiting Booths available for services & equipment providers for new technologies such as FBR Designs, AHWR Research, Thorium Implementation, Fuel Cycle and Waste Management Technologies, etc.